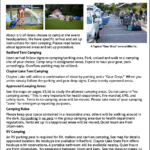 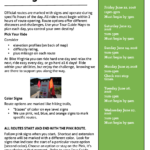 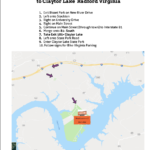 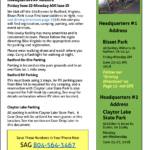 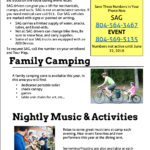 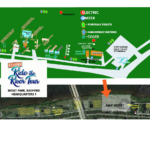 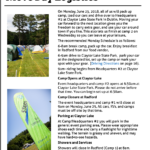 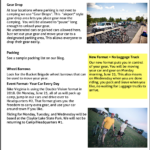 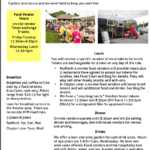 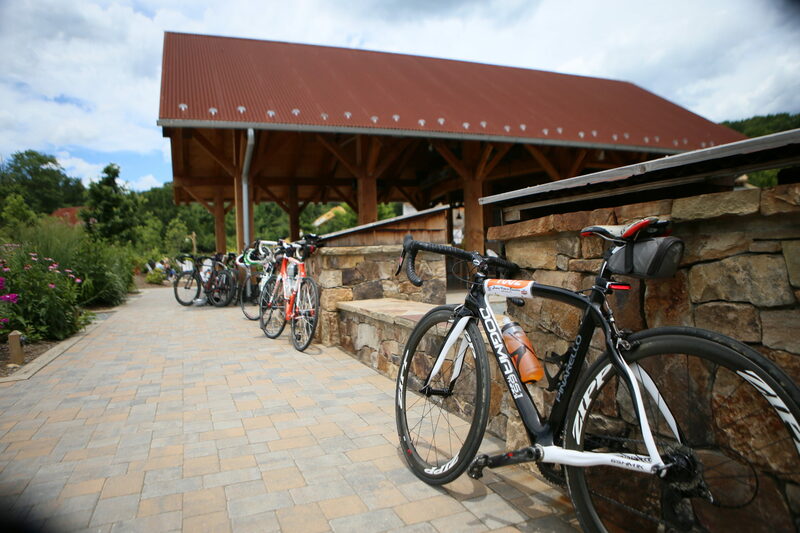 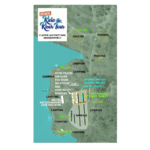 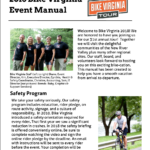 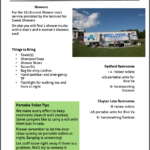 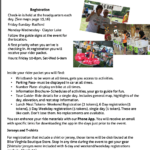 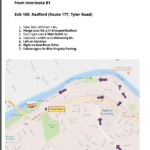 2018 Bike Virginia Tour Riders can get all the important details on arrival, parking, ride policies, safety briefing, and the schedule by downloading the 2018 Rider Manual. 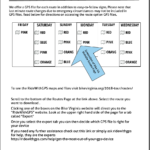 The link below provides an automatic download. 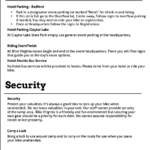 JPG Images of the manual are provided below.